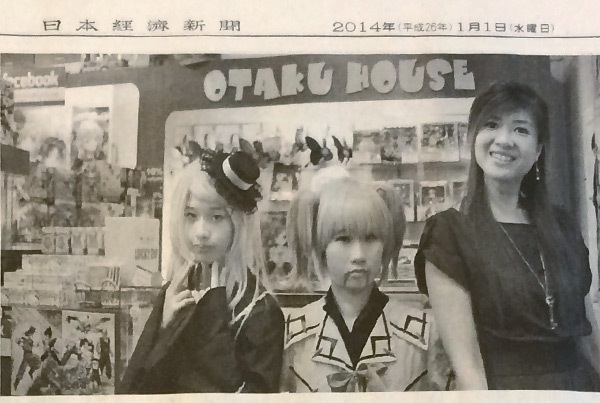 On 01 Jan 2014, Japan Nikkei newspaper published an article “Kawaii Culture Creates New Markets” on that day’s edition. Otaku House is honored to be interviewed, with mention of Otaku House Cosplay Idol as part of this New Year Special Feature! 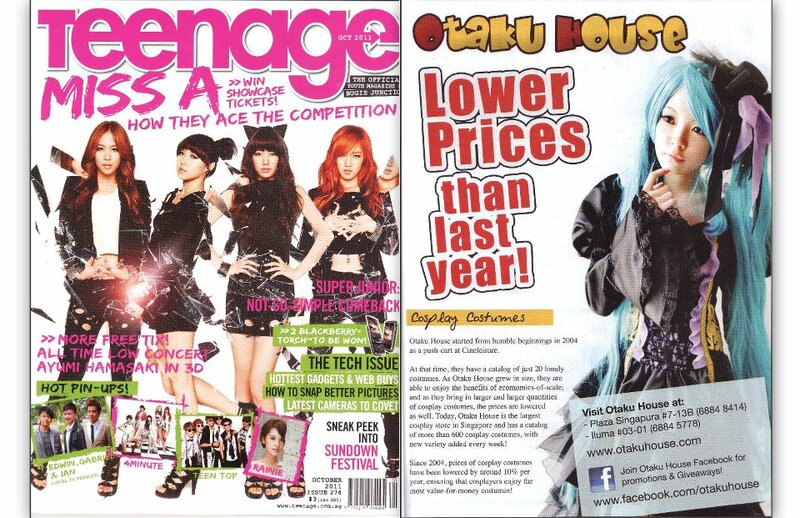 Nikkei: “There is a shop in Singapore, called Otaku House, that brings Japan’s cosplay culture to the world. Their shops carry popular anime character goods, as well as about 500 different cosplay costumes. Hundreds of different types of items, imported from Japan, Hong Kong and Taiwan are also regularly purchased online through their English website. “Japanese anime have complex storylines that appeal to a more mature demographic. It’s easy to identify with characters and their worldviews, making them perfect for cosplay,” says Otaku House owner Teri Tan Yiru (30). She, herself, has a fascination with Japanese anime culture. Her interest in Japanese anime and cosplay first began with her watching the popular anime Naruto in 2005. 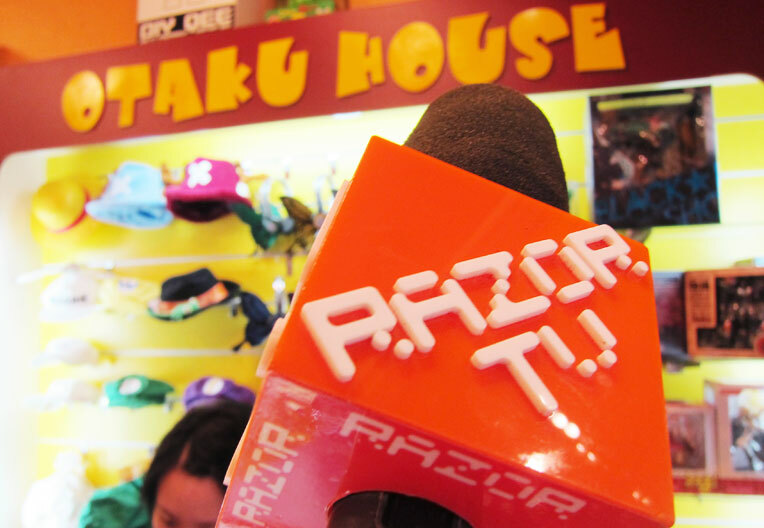 With “Mini-Akihabara” as its concept, the store where “cosplay costumes can be easily bought” quickly became a hot topic among local enthusiasts upon its creation. Cosplay has also spread beyond Singapore. 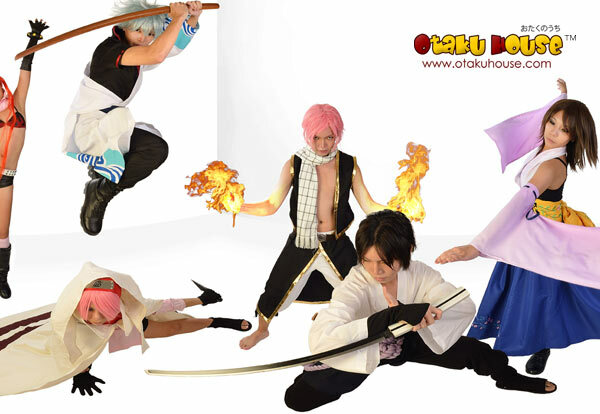 Otaku House Cosplay Idol, an online contest that started in 2011, has cosplayers from North America, South America, Europe and Asia / Oceania uploading cosplay photos of themselves. Rankings are decided by viewer votes. *Cosplayers in the photo with our co-founder are the lovely sisters How Hui Lin and How Hui Ying. Next10 Must-Watch Anime in 2014!